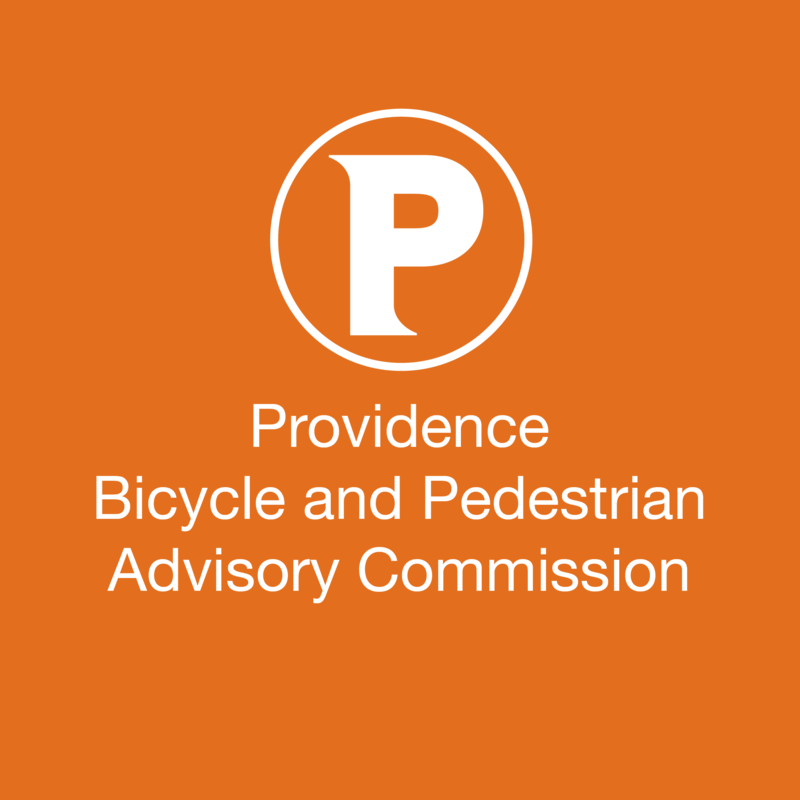 Recommendations for improving the intersection of Canal Street and Park Row– College Hill, Downtown – Ward 12 (For Action) – The Rhode Island Department of Transportation, in coordination with the City of Providence, has conducted a Road Safety Assessment (RSA) for the intersection of Canal Street and Park Row. The draft recommendations of the RSA are being presented to the Commission for initial review. This review shall serve as the Commission’s initial concept level review of the project. If advanced in the future, this project will come back to the Commission for preliminary plan review. 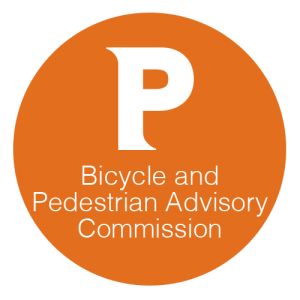 Recommendations for improving Mount Pleasant Avenue – Mount Pleasant – Ward 5 (For Action) – The Rhode Island Department of Transportation, in coordination with the City of Providence, has conducted a Road Safety Assessment (RSA) for Mount Pleasant Avenue Smith Street and Beaufort Street. The draft recommendations of the RSA are being presented to the Commission for initial review. This review shall serve as the Commission’s initial concept level review of the project. If advanced in the future, this project will come back to the Commission for preliminary plan review. Overview of upcoming Woonasquatucket Greenway Extension (Promenade/Kinsley) project by DPD staff – Valley, Smith Hill – Wards 12 and 15 (For Discussion) This item is for discussion only and is not intended to serve as the Commission’s formal review of the project. If advanced in the future, this project will come back to the Commission for concept level review and preliminary plan review. Overview of upcoming City Walk project by DPD staff – Downtown, Fox Point, West End, Upper South Providence, Lower South Providence, Elmwood, Reservoir, Washington Park, South Elmwood – Wards 1, 8, 9, 10, and 11 (For Discussion) – This item is for discussion only and is not intended to serve as the Commission’s formal review of the project. If advanced in the future, this project will come back to the Commission for concept level review and preliminary plan review. What does “Doubleplus City Providence” mean? I hope that the bikepath is well lit.